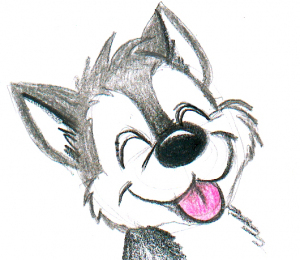 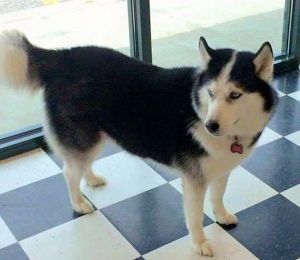 What more could you want in a husky? 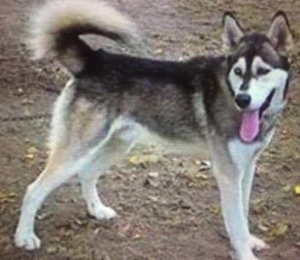 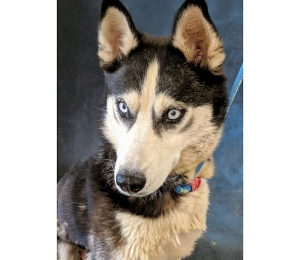 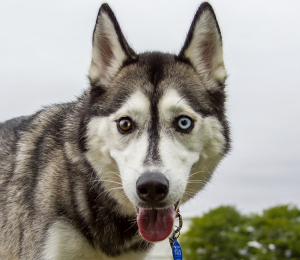 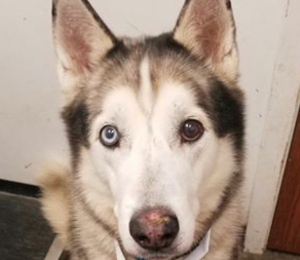 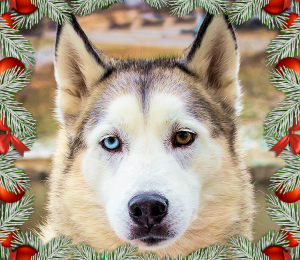 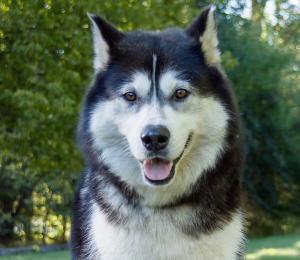 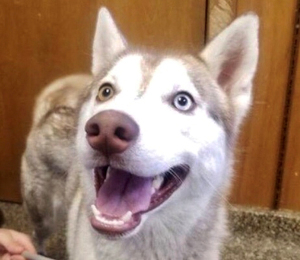 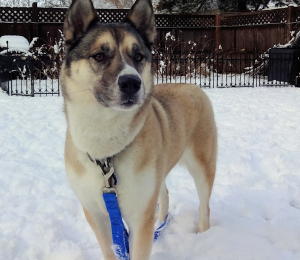 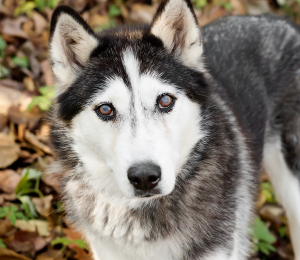 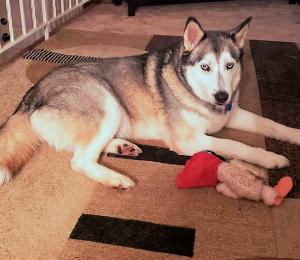 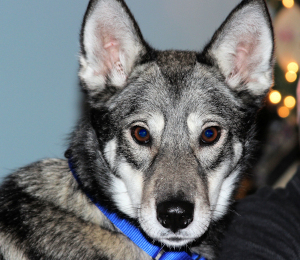 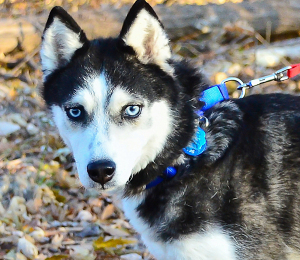 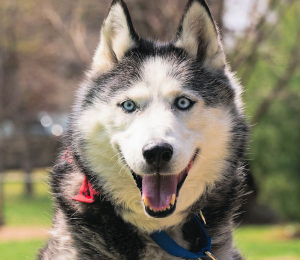 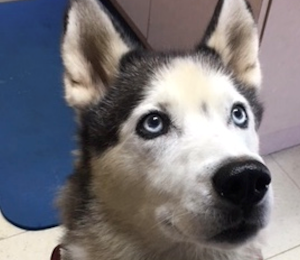 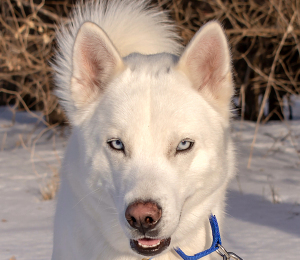 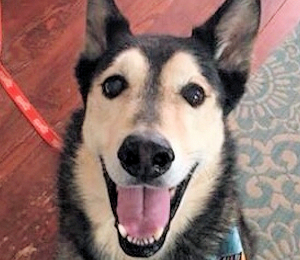 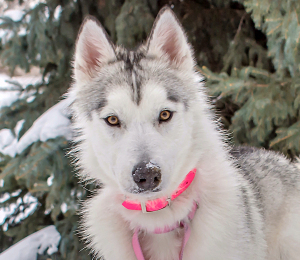 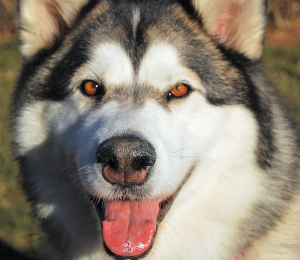 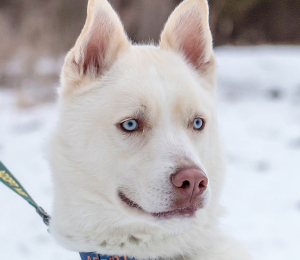 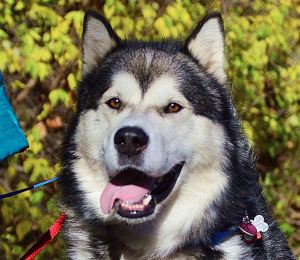 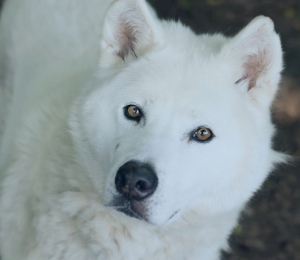 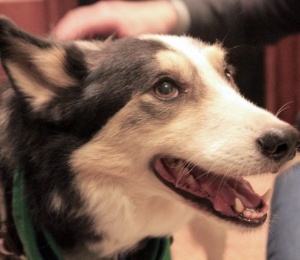 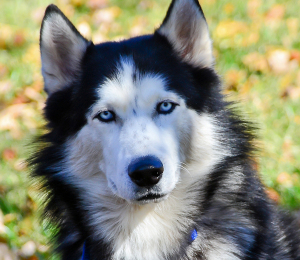 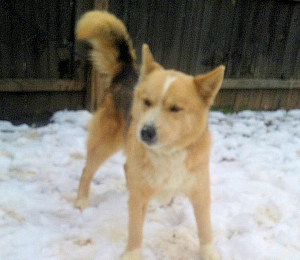 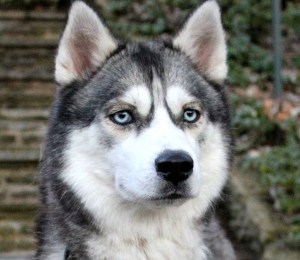 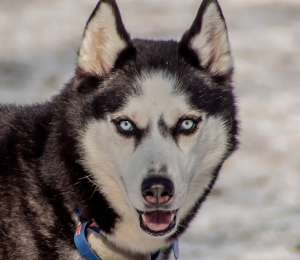 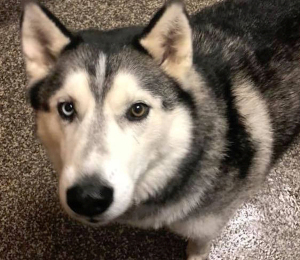 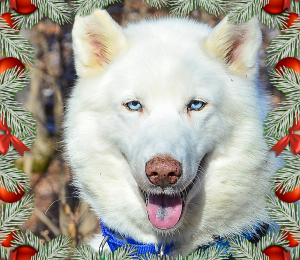 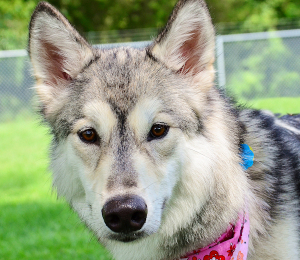 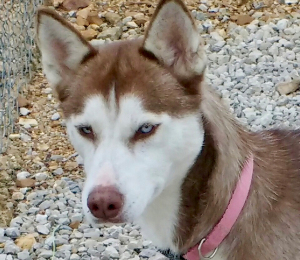 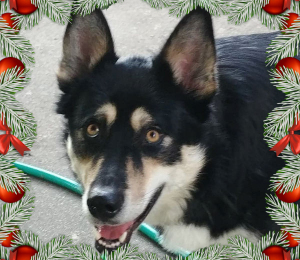 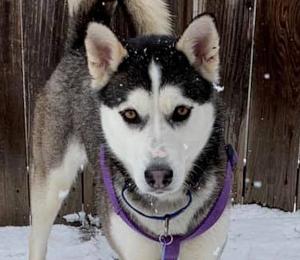 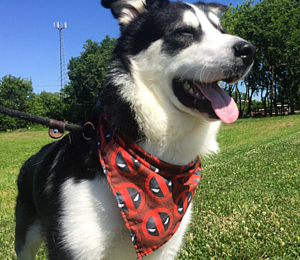 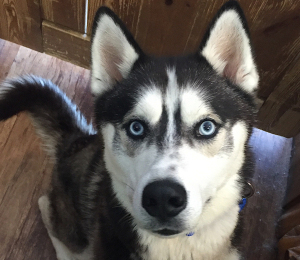 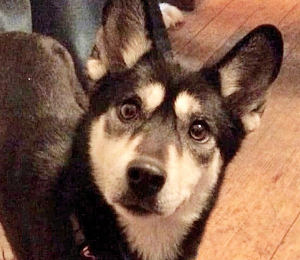 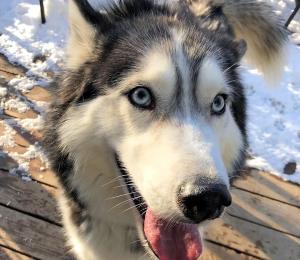 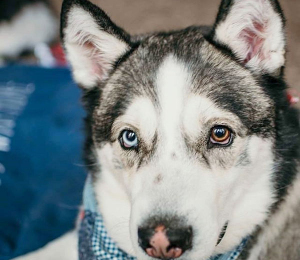 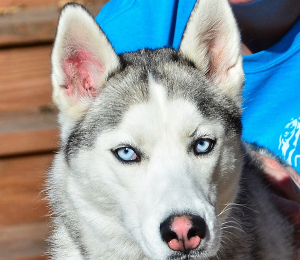 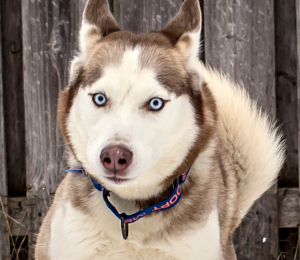 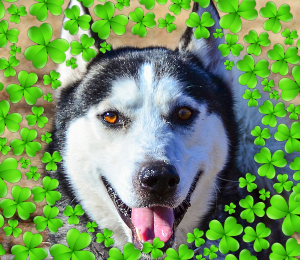 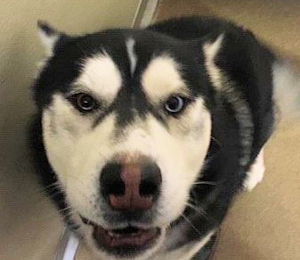 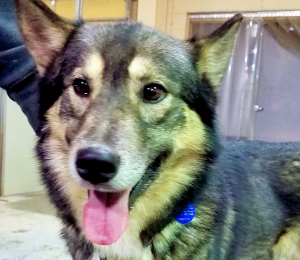 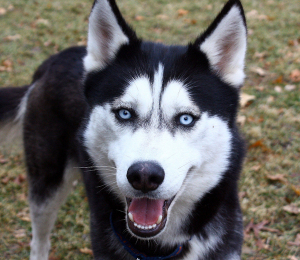 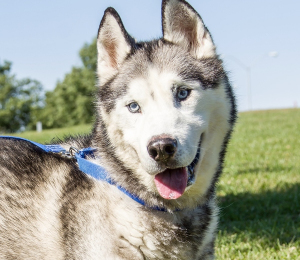 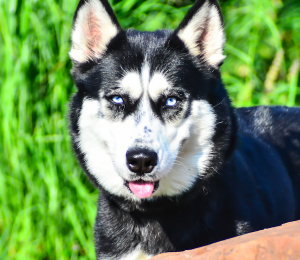 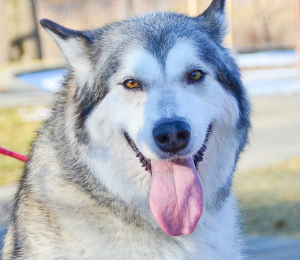 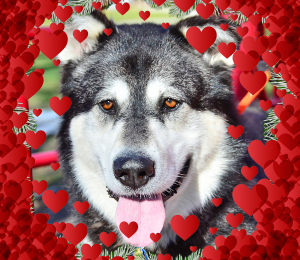 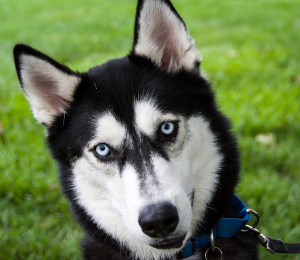 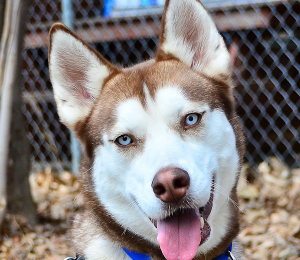 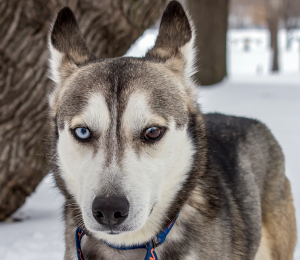 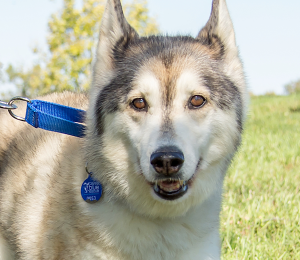 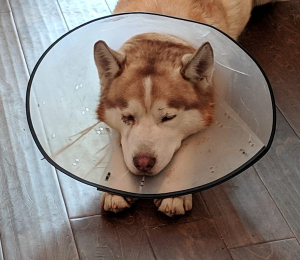 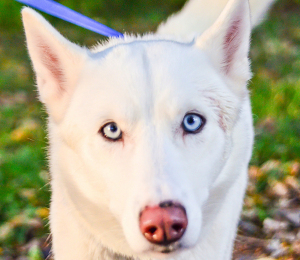 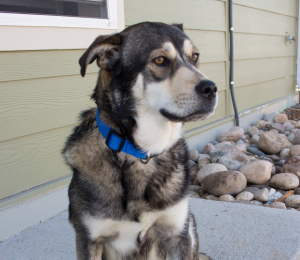 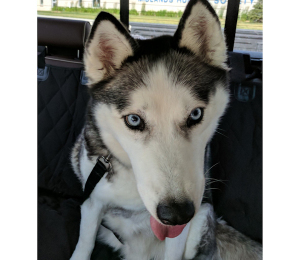 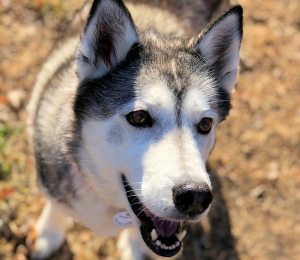 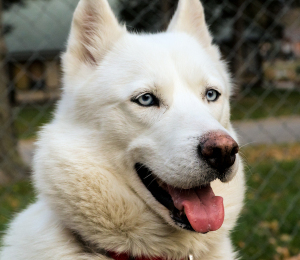 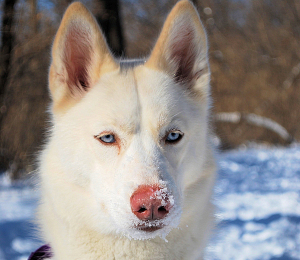 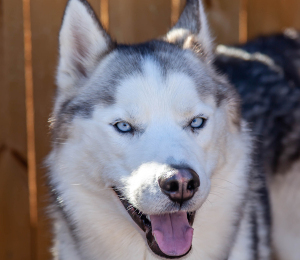 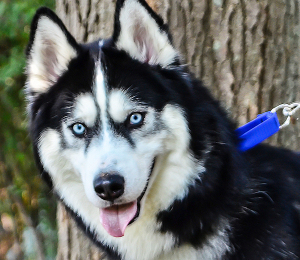 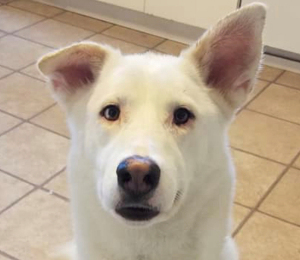 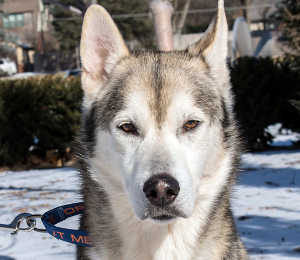 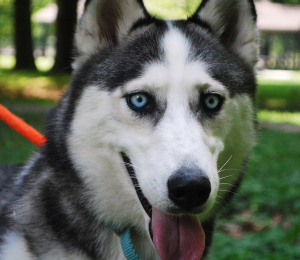 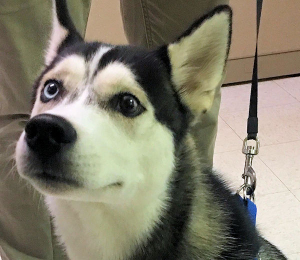 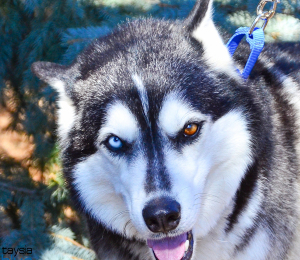 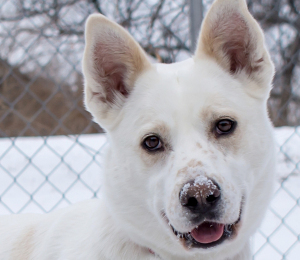 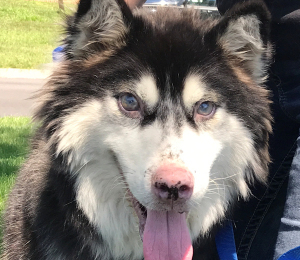 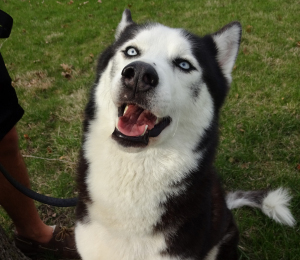 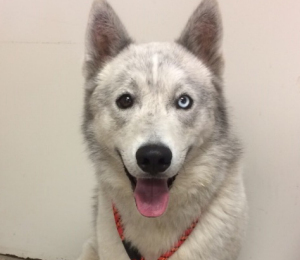 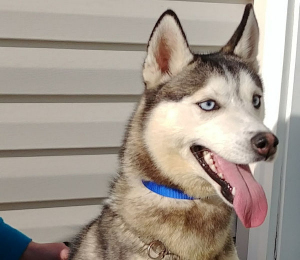 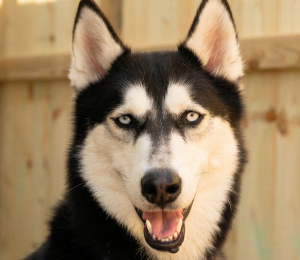 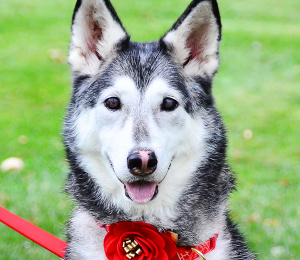 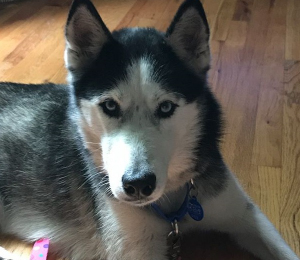 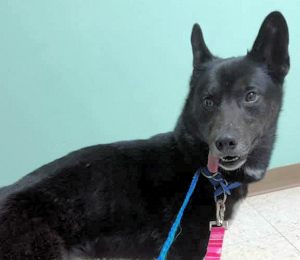 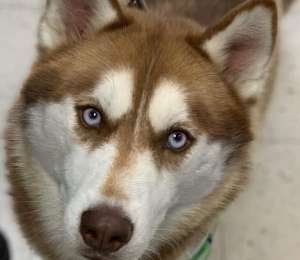 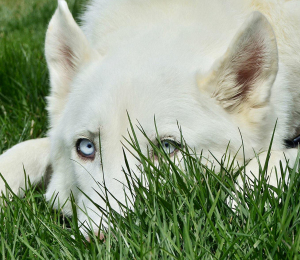 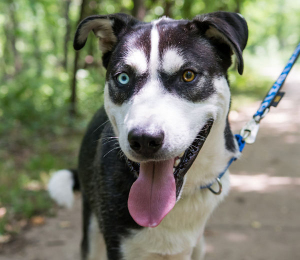 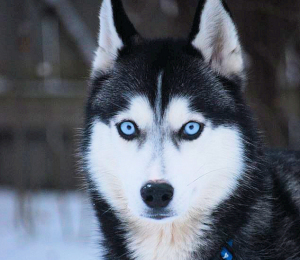 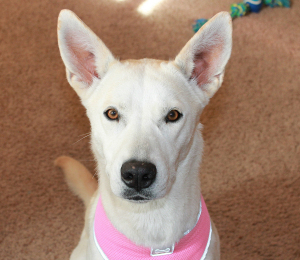 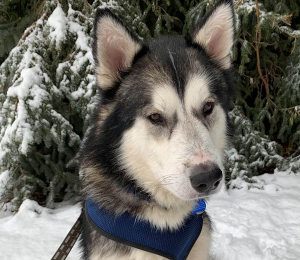 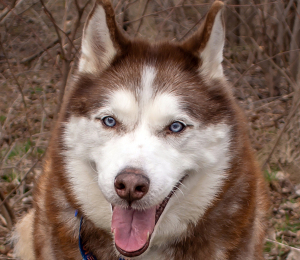 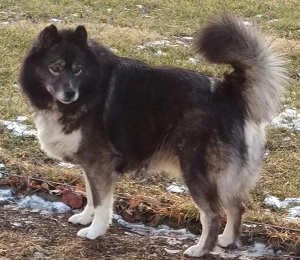 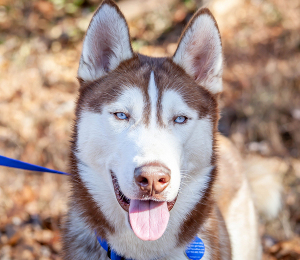 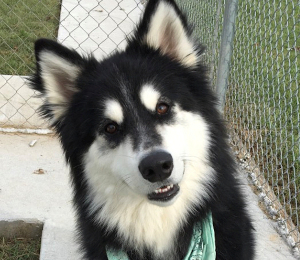 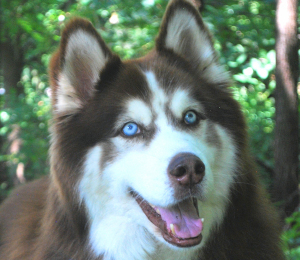 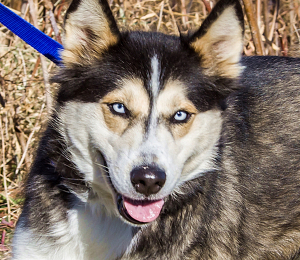 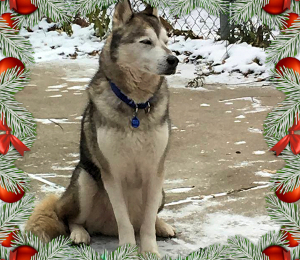 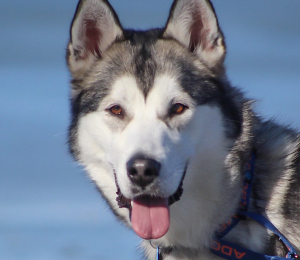 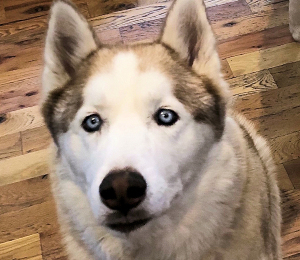 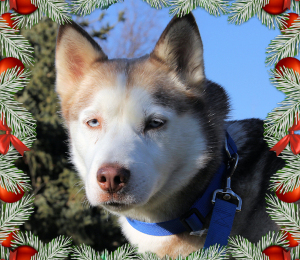 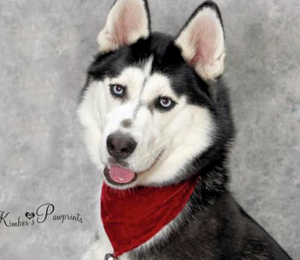 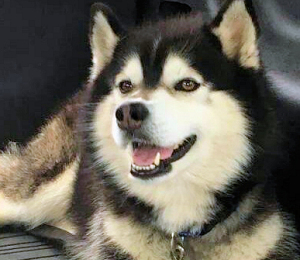 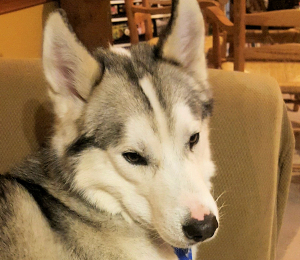 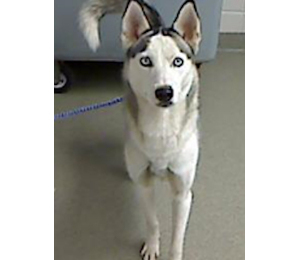 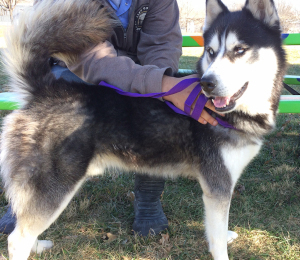 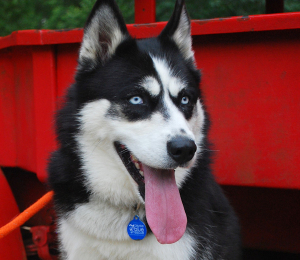 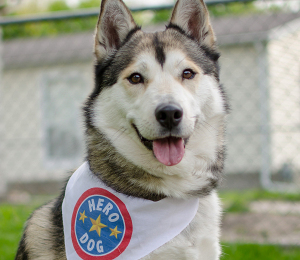 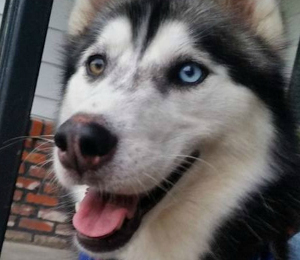 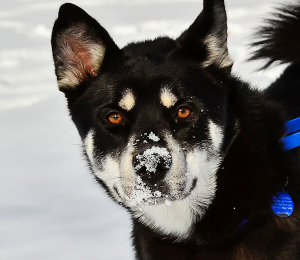 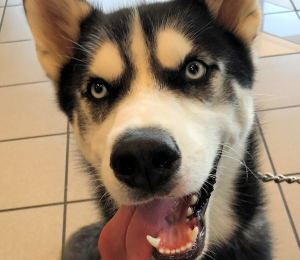 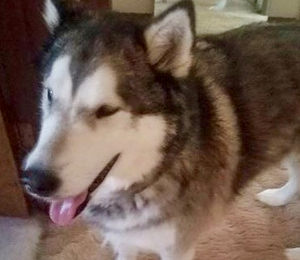 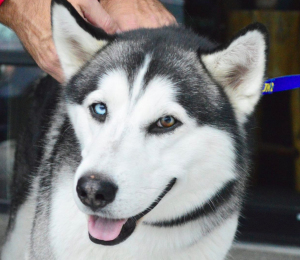 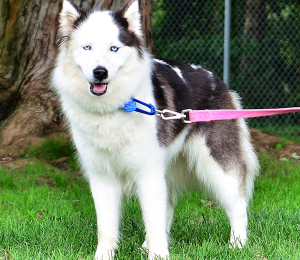 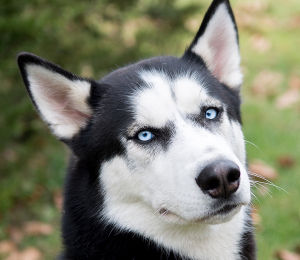 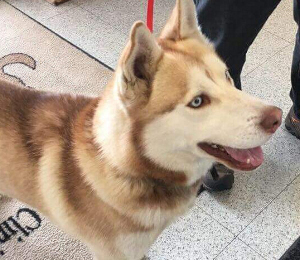 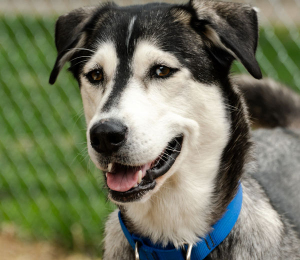 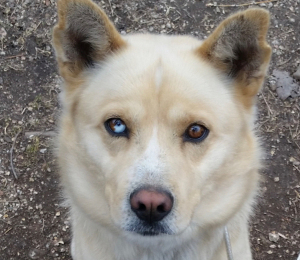 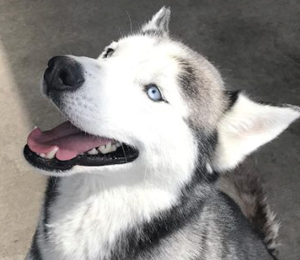 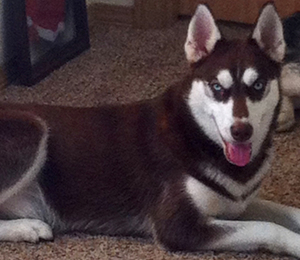 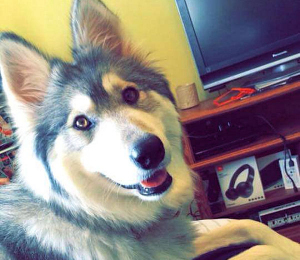 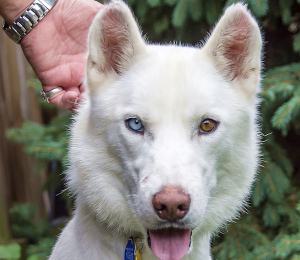 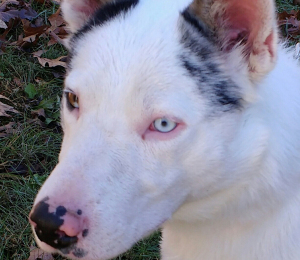 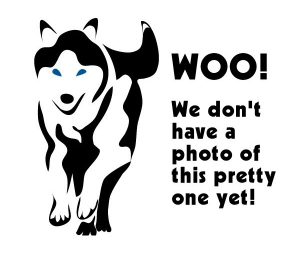 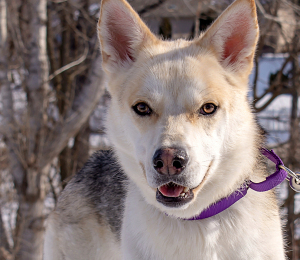 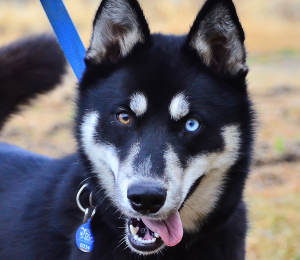 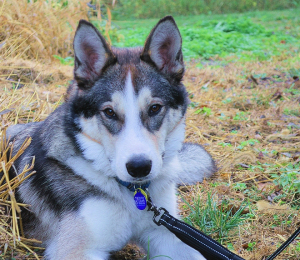 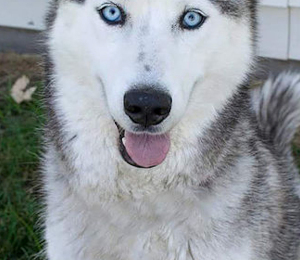 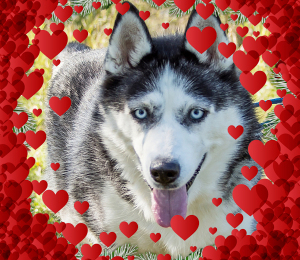 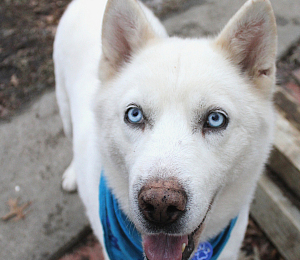 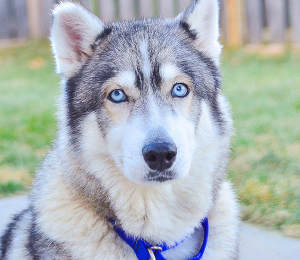 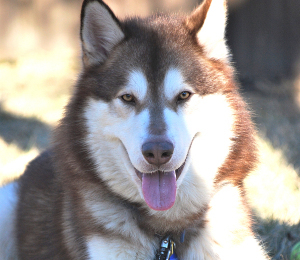 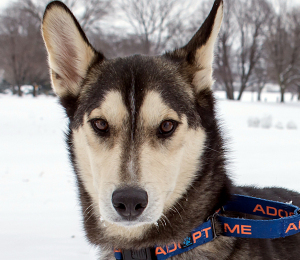 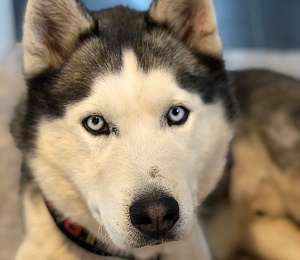 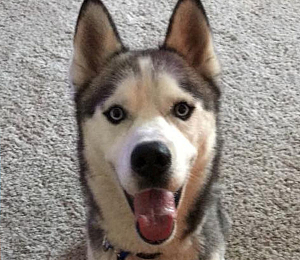 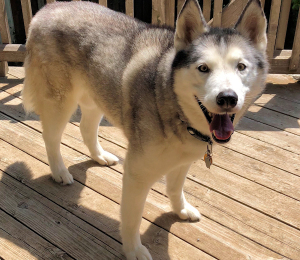 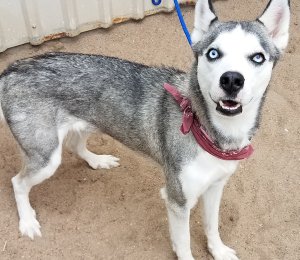 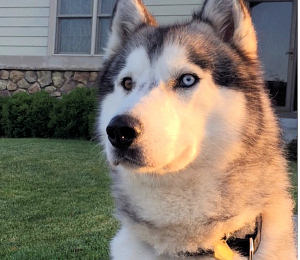 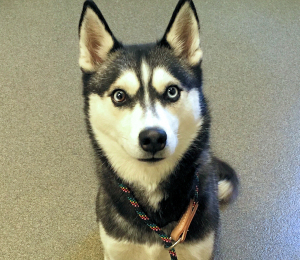 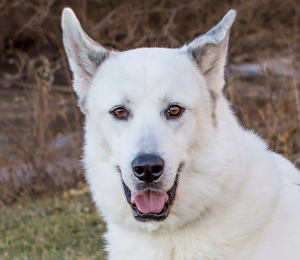 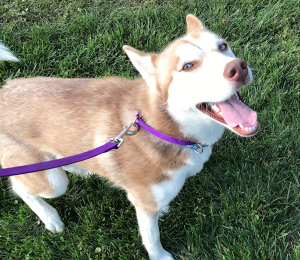 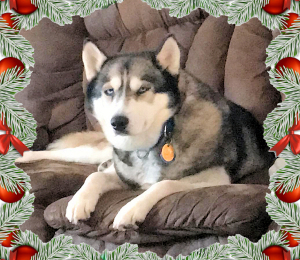 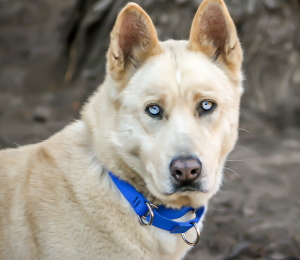 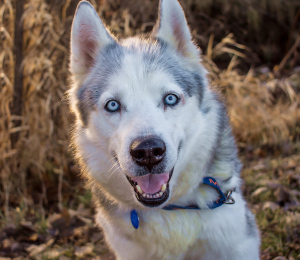 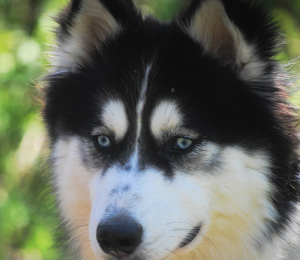 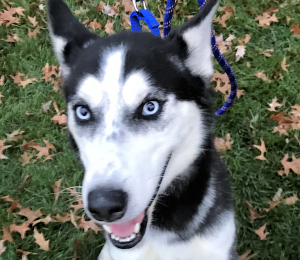 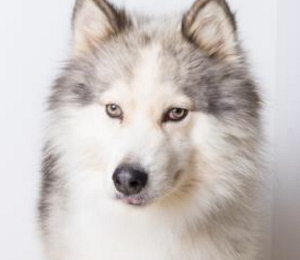 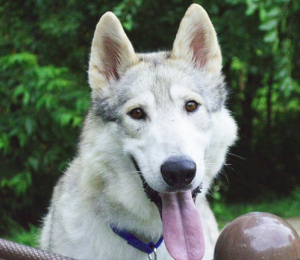 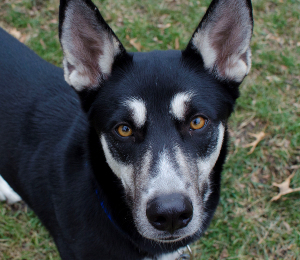 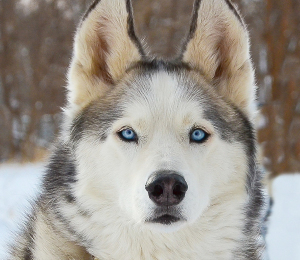 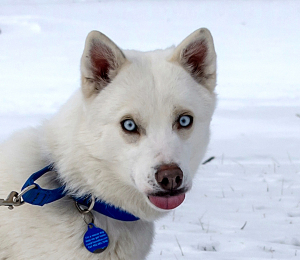 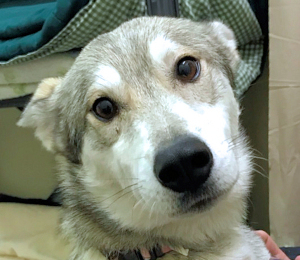 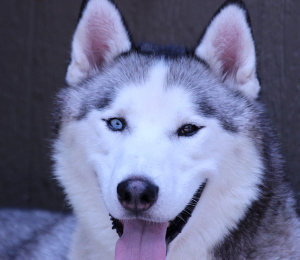 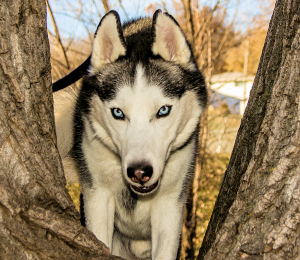 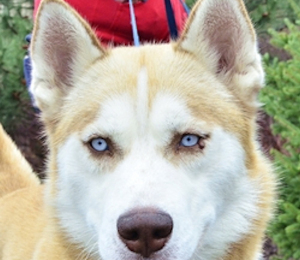 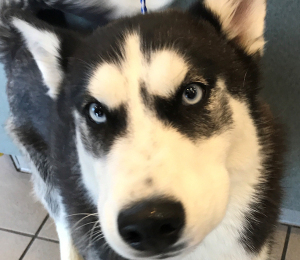 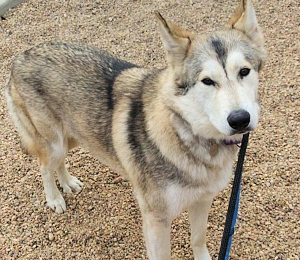 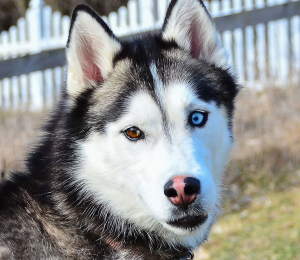 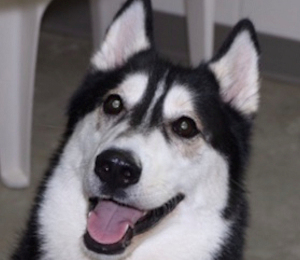 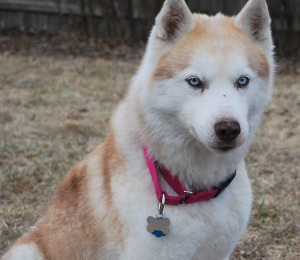 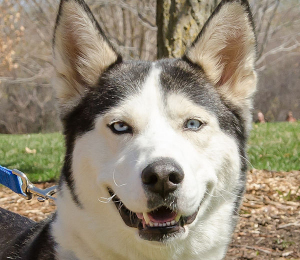 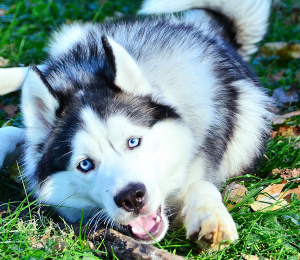 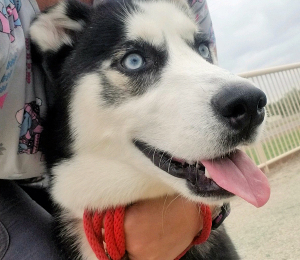 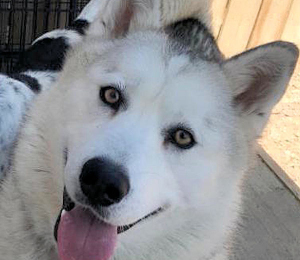 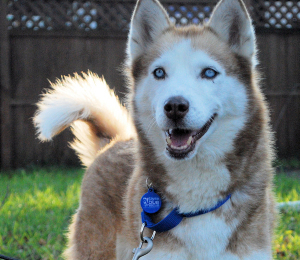 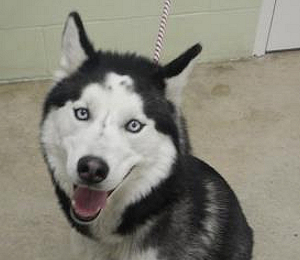 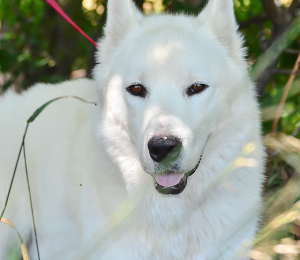 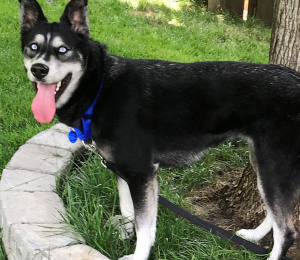 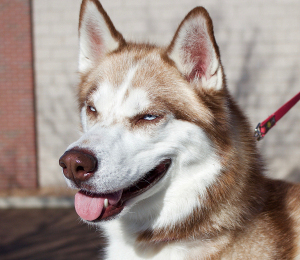 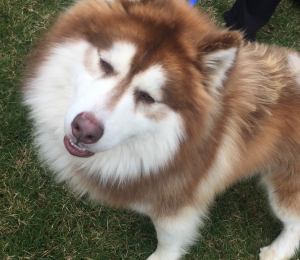 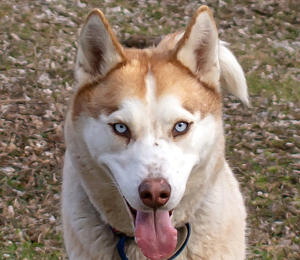 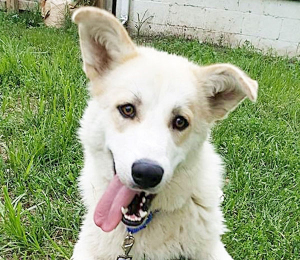 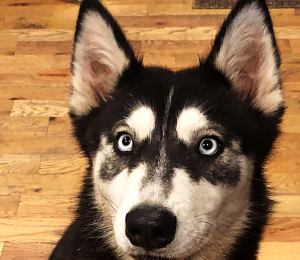 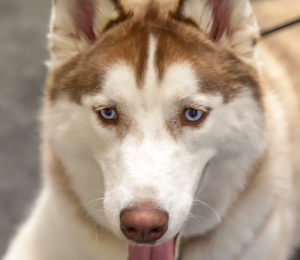 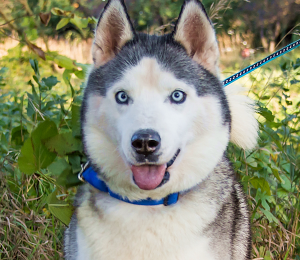 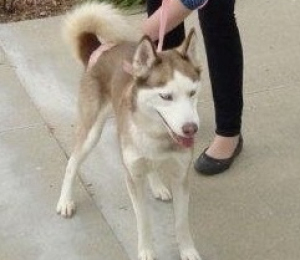 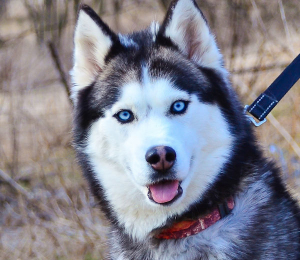 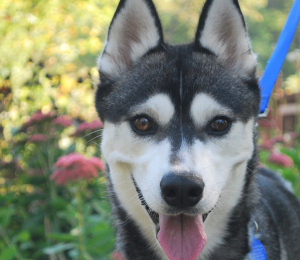 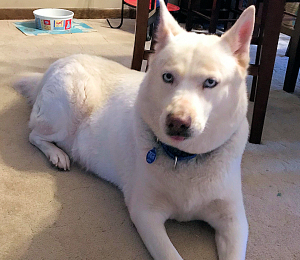 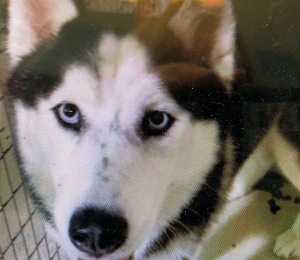 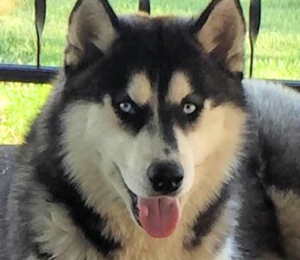 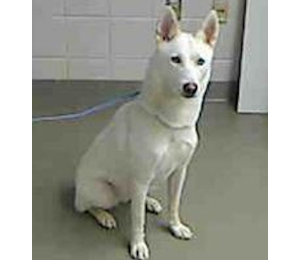 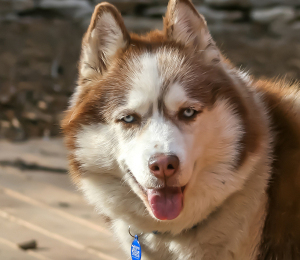 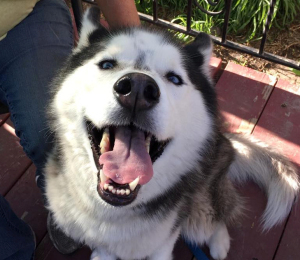 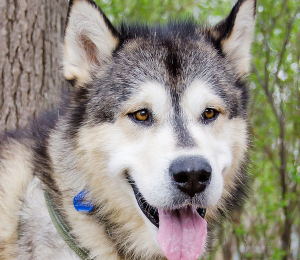 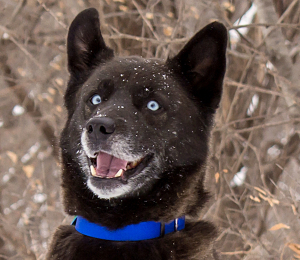 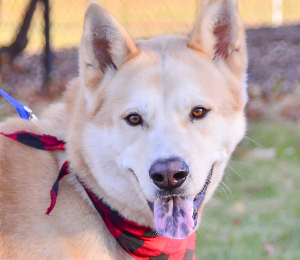 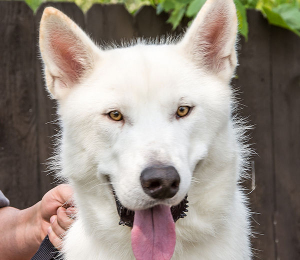 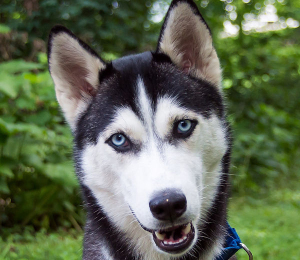 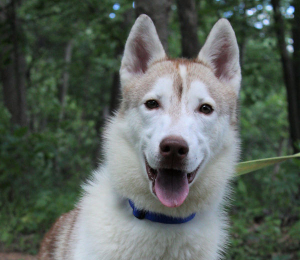 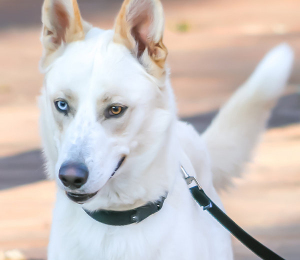 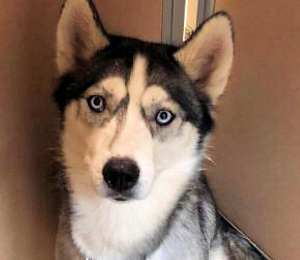 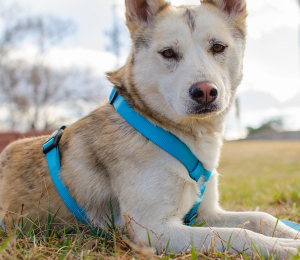 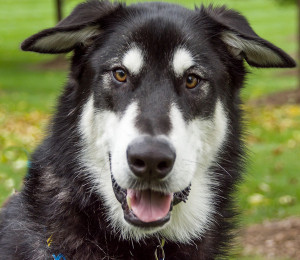 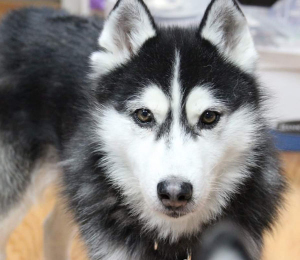 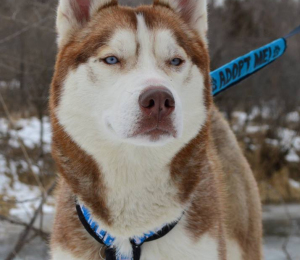 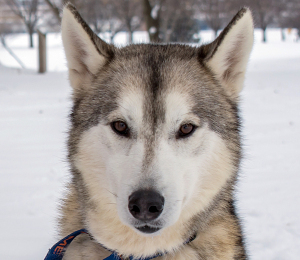 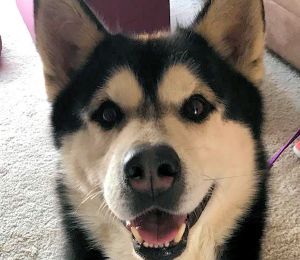 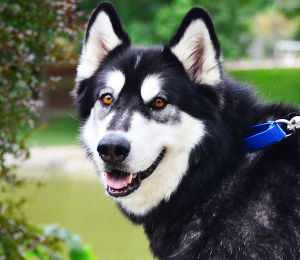 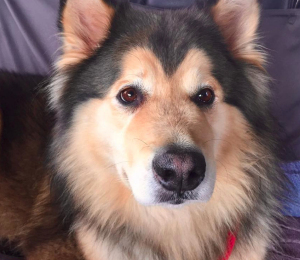 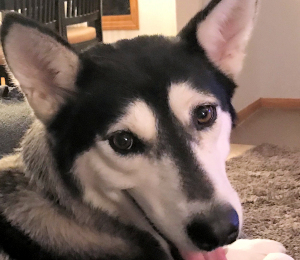 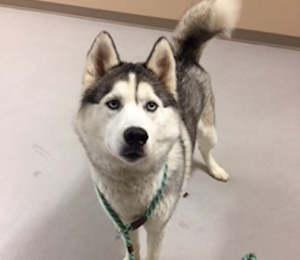 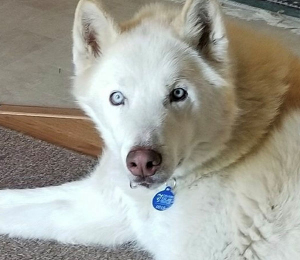 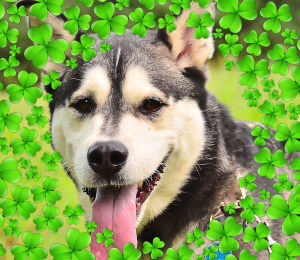 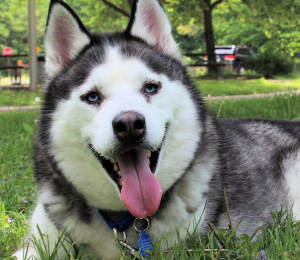 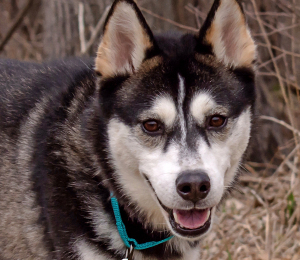 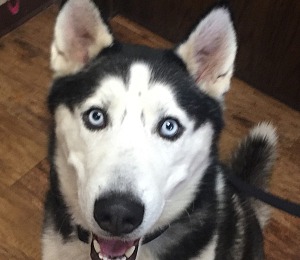 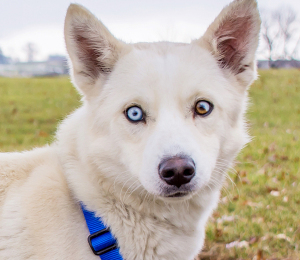 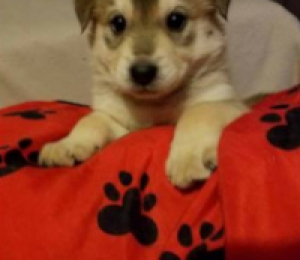 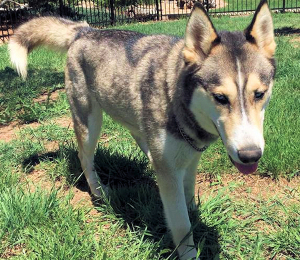 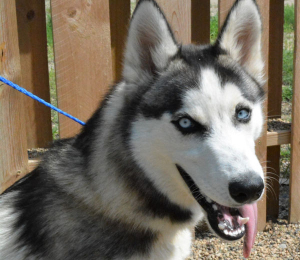 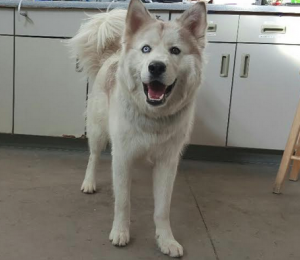 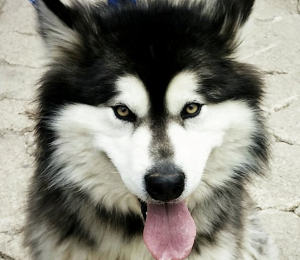 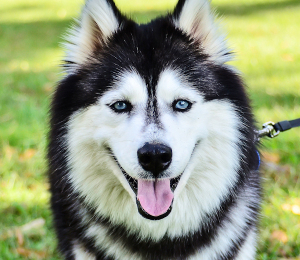 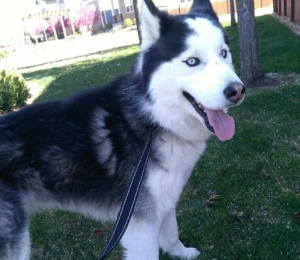 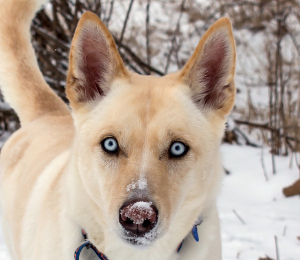 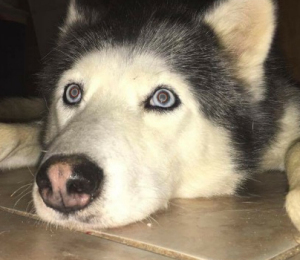 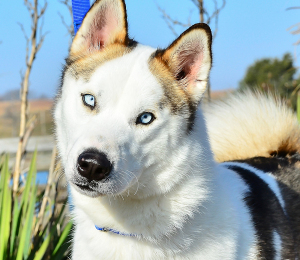 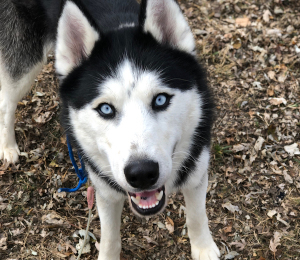 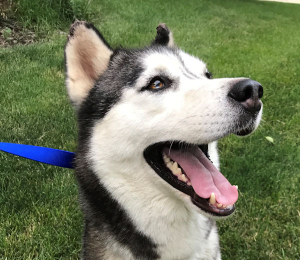 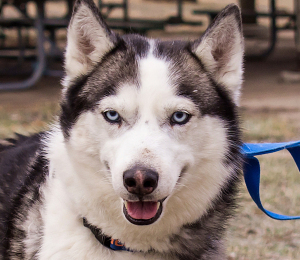 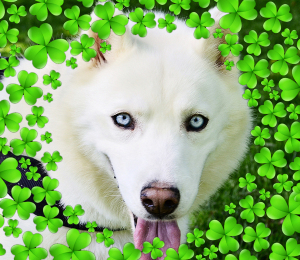 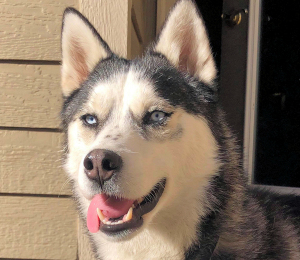 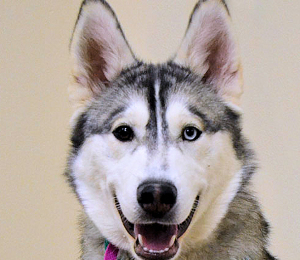 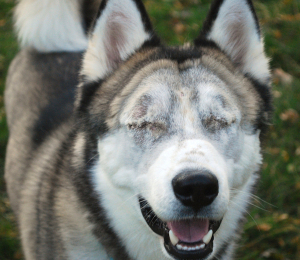 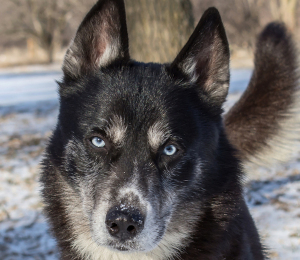 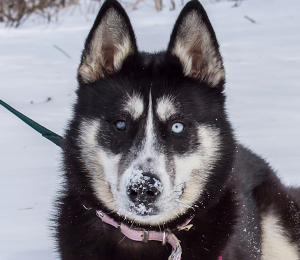 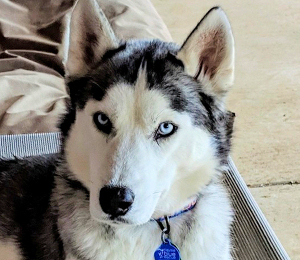 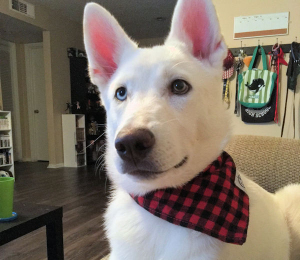 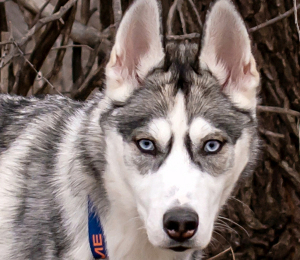 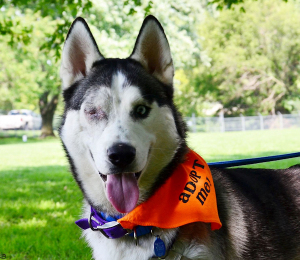 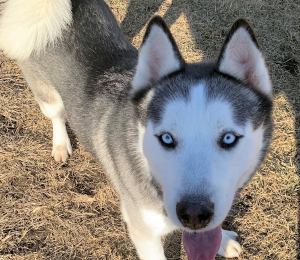 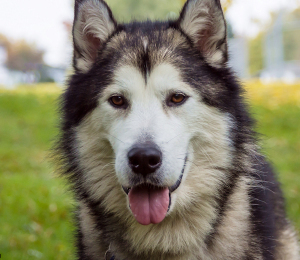 Phoenix entered his foster home and immediately got along with the other two male huskies and the female husky. 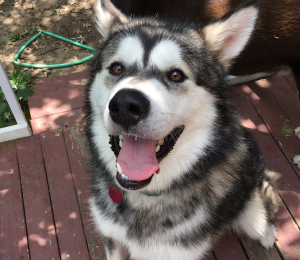 Phoenix did well in his crate and never had one single accident. 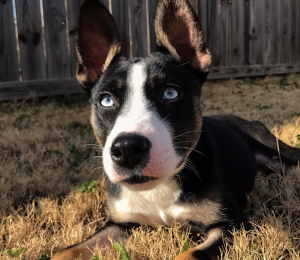 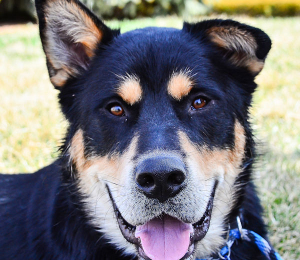 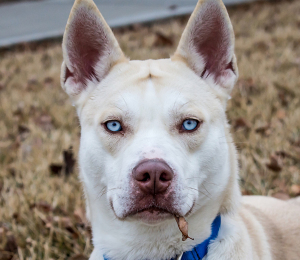 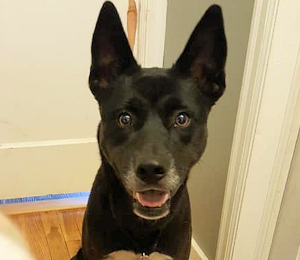 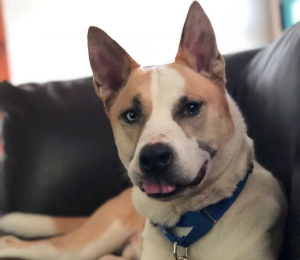 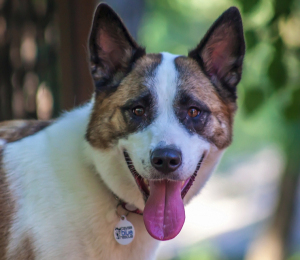 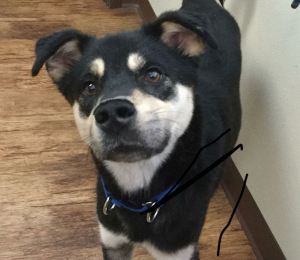 He's still new to rescue and we are learning all about his likes and dislikes, but he certainly has our eye as being an amazing and seemingly perfect dog! 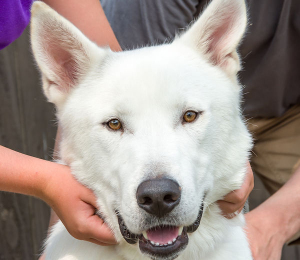 He loves human attention and even tolerates being hugged. 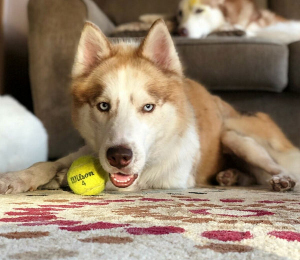 He loves to play with toys and will play fetch over and over and over. 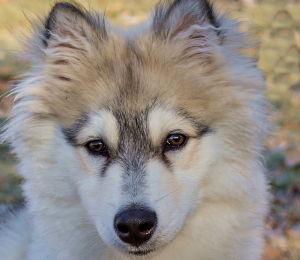 He picks up on learning commands very quickly so we think he'll be very easy and motivated to train.